Welcome to Allegheny Ophthalmology Associates, located in Natrona Heights since 1990. We have full-time Ophthalmologists to take care of all your eye care needs, whether routine care or on an emergent basis. We are extremely fortunate to have physicians from Allegheny General Hospital on a part-time basis to take care of subspecialty care. Allegheny Ophthalmology Associates is a group of five board-certified Ophthalmologists. We offer in-office subspecialty care by fellowship trained physicians in every aspect of eye care. We have specialists in Glaucoma, Retinal diseases (Macular Degeneration and Diabetic Eye Disease), Cornea and Refractive Surgery, Oculoplastics (eyelid) surgery, Neuro Ophthalmology, Pediatric Eye care and turned eyes. We provide state of the art Cataract Surgery including laser assisted surgery and Specialty Intraocular Lenses to help eliminate the need for glasses after surgery. We have an in-office surgical suite to conveniently care for minor surgical procedures. Not only do we care for your medical eye problems, we also care for refractive issues including contact lens fittings, and glasses. We have an in-office Optical Shop with a variety of glasses. We participate with most insurance plans and have three insurance specialists to help you navigate any insurance problems. Besides our physicians we have 17 dedicated employees, 8 of which have been here over 25 years helping to create a "family" atmosphere. Call our office in Natrona Heights, PA or effortlessly schedule an appointment with us, and reclaim your vision. We hope to serve you soon! 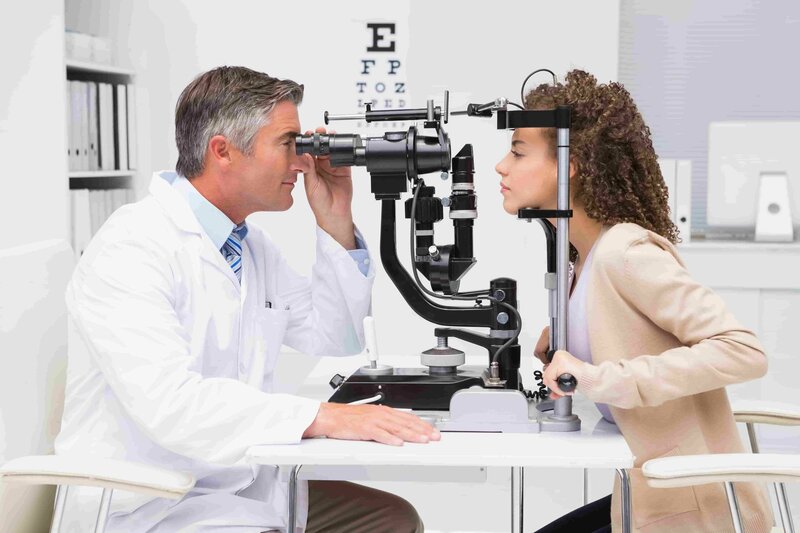 Whether you are in need of a routine exam or treatment for medical issues like dry eyes, cataracts, astigmatism, macular degeneration, and glaucoma, our services have the solution. 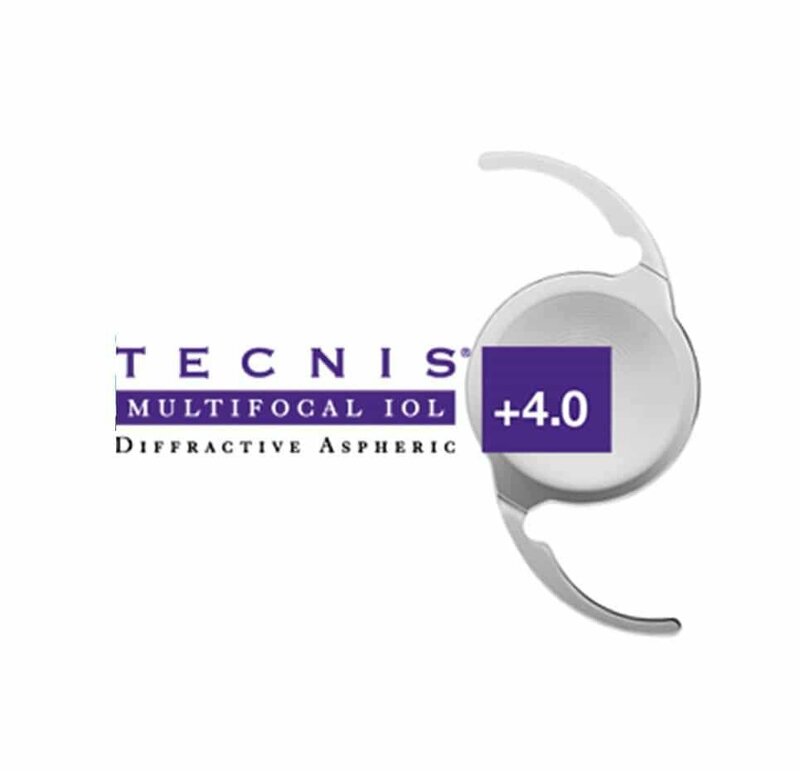 We offer several treatment options, such as Alcon®, AcrySof IQ® Toric, Tecnis® Multifocal, and LASIK procedures. Not only do we care for your medical eye problems, we also care for refractive issues including contact lens fittings, and glasses. We have an in-office Optical Shop with a variety of glasses. If you have any questions or would like to talk to someone about the various services we provide, please call our office or request an appointment using our online booking tool today! At Allegheny Ophthalmology Associates, we accept most major medical and vision insurance. Here is a short-list of some of the most popular plans we accept. Contact your medical insurance provider to make sure we participate with your specific plan. For vision insurance, contact your vision insurance carrier to verify eligibility for exams, glasses, and contacts. Please contact our office if you do not see your insurance provider listed or have any questions about your coverage. Allegheny Ophthalmology Associates is pleased to offer our patients the CareCredit® program, one of North America’s leading patient payment program. CareCredit® is designed specifically for your healthcare needs, so you can easily attain the medical services you need and pay it off just like a regular credit card. CareCredit® offers convenient payment plans, financing options and no hidden costs. You can even use your CareCredit® for follow-up appointments as well. To learn more about CareCredit® financing or payment options, please contact our office at (724) 224-4240. Excellent medical practice. Very caring and compassionate MD's and staff! Had Lasik surgery years ago and LOVE it. Highly recommend this practice to anyone.